See how our garden grows and get a taste of the Good Life. Step into our Walled Garden and admire the rows of vegetables growing among brightly coloured flowers, fruit trees and over 100 medicinal and culinary herbs. Our Head Gardener has a passion for growing vegetables and specialises in heritage and heirloom varieties. Produce like asparagus, oriental salad leaves, cavolo nero kale, French beans and exotic squash are harvested for the kitchen in the morning and served up in our restaurant that very day. The beds dedicated to cut flowers produce armfuls of blooms for the hotel throughout the growing season, and the espaliered fruit trees provide apples, plums, cherries and pears throughout the summer months. The new Herb Garden is home to the White Witch of Woolley, and children can play in her tiny house complete with broom stick, cauldron and all her magic ingredients for spells. 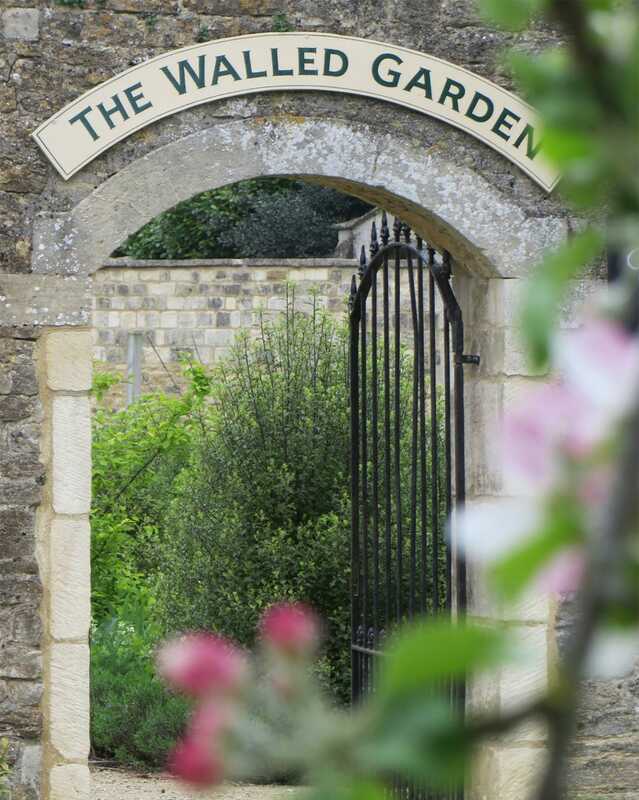 The Walled Garden is where you'll find our family of chickens and ducks, and younger guests delight in the opportunity to collect freshly laid eggs from the nesting boxes. In a secluded corner is the Good Life Garden, an area designed with your children in mind, where there are fantastic ‘make believe play houses’ for kids and parents to explore together, as well as a real-life tractor to sit on. It's in the Good Life Garden that we run our popular Little Green Fingers Club, where children can join the Head Gardener and do a spot of gardening themselves. 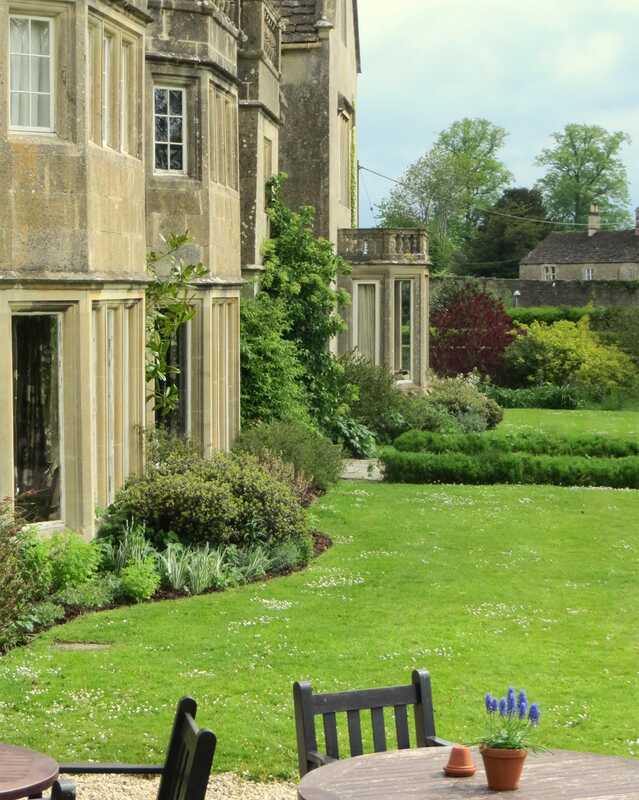 The beautiful and historic grounds at Woolley Grange are designed with the whole family in mind. With a backdrop of stunning herbaceous borders, our spacious front lawn has a selection of games, including croquet, swing-ball and cricket. There is also a trampoline, where your little ones can bounce off any excess energy, football goals, a grass maze (in the summer months) and a well-equipped outdoor play area containing swings, climbing frames and a sandpit. We also have a pond teeming with life, ideal for family pond-dipping fun, a Woodland Garden for den building and toasting marshmallows, and our Woolley Sheep Trail, which is a perfect way for families to explore the grounds together. 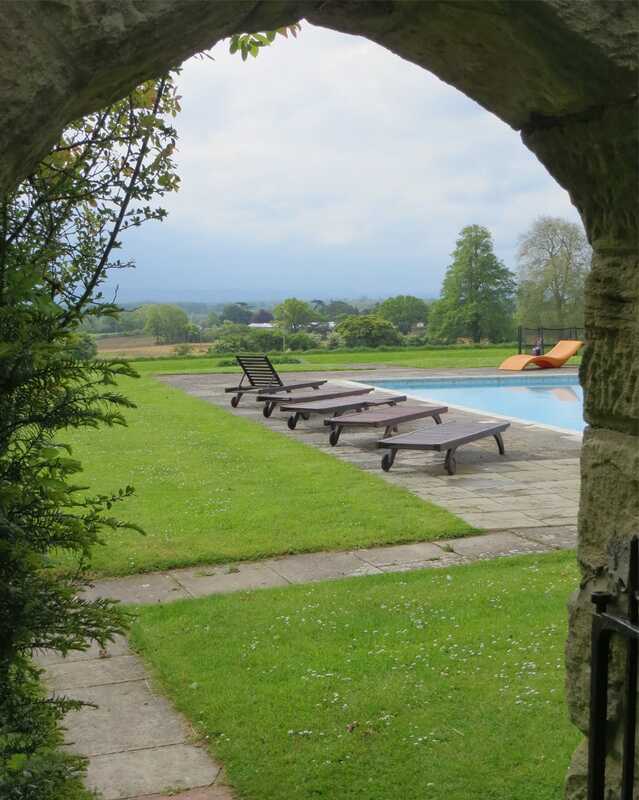 If your children ever tire of the heated outdoor swimming pool, close by is our Nature Garden where they can hunt for bugs, count butterflies or sit quietly in the nature hide and watch the birds and the bees. We also have fairies living in the Nature Garden and it's great fun discovering all their tiny little houses. If you want some peace and quiet, we have a lovely secluded orchard where you can sit amongst the apple trees that produce our delicious apple juice. Lie in the long grass and watch our very own honey bees buzz around, making their honey. 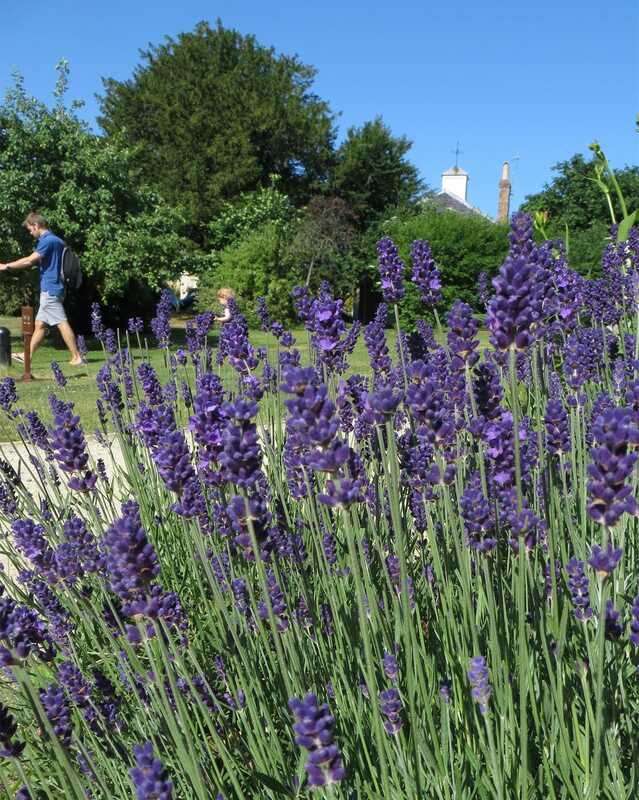 There's something for everyone in the garden; come and explore and find your favourite spot.